The period of Mughal occupation has come to be known as the Renaissance age of India, and it led to the construction of some of the most magnificent freestanding monumental sacred buildings in the country. During this time, principles of geometry, proportion and scale were the guiding elements of sacred Indian architecture. 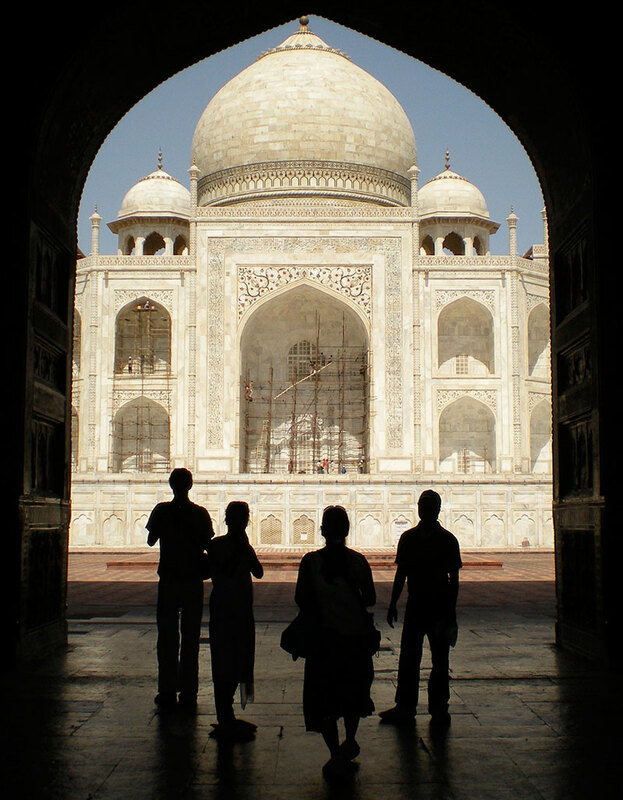 The Taj Mahal was the only Mughal mausoleum that was built by a ruler for his own purposes during his own lifetime. This may be one of the reasons that the sheer scale, delicacy of materials and overall harmonic aesthetics are more striking in this structure than any other Mughal mausoleum. 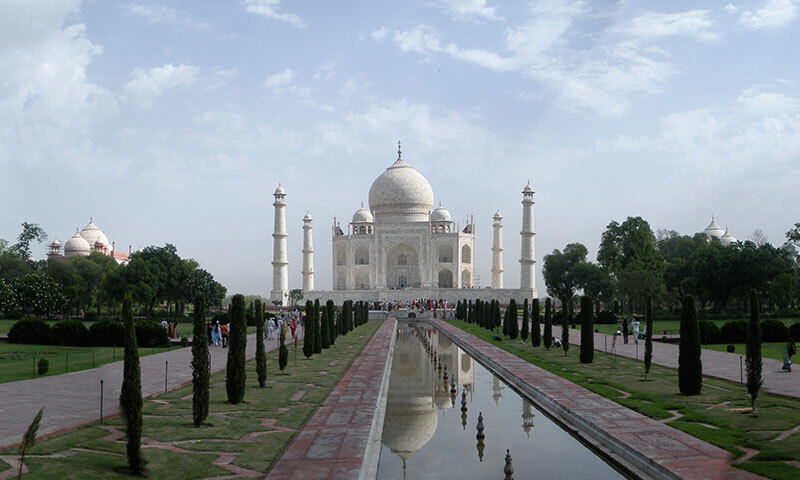 Mughal architecture is said to have entered its classical phase under the rule of Shah Jahan, who built the Taj Mahal to honor his wife, Mumtaz Mahal. The intentional use of design principles in sacred buildings demonstrates the desire to express the complex relationship between the human and the divine through architecture. To learn more about DHARMA and our research, visit our About page and Project pages for India and Italy. On April 12, 2019, DHARMA will release the Roman Forum App, enabling visitors to interact with 3D reconstructions of the monuments as they tour the site. Support DHARMA research into understanding and preserving both the physical structure and design principles underlying irreplaceable historical architecture like the Taj Mahal.